I created this card with the current sketch at Mojo Monday: #461. A cardmaking group I belong to has a challenge to create a black and white card, so I set out to use this penguin set. 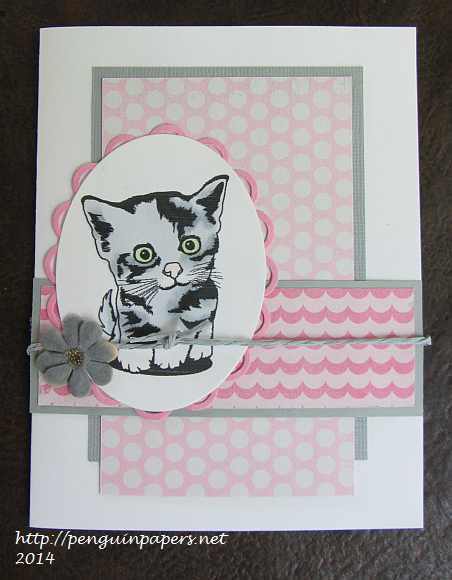 It is very simple, using several patterned papers layered together with the image. Thanks for visiting. Here is an Easter card, complete with a bunny and eggs! 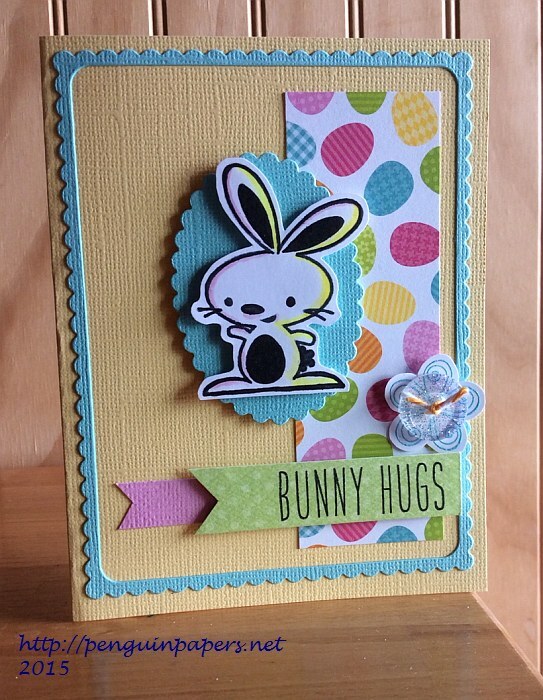 Challenge #15 at Simon Says Stamp Flickr Group is to make an Easter or Spring card this time around. I was inspired by Mojo Monday Sketch #390. I added some little touches of color with Copic markers to the stamped bunny and created the sentiment with my Lawn Fawn alphabet stamp set (Milo’s ABCs). 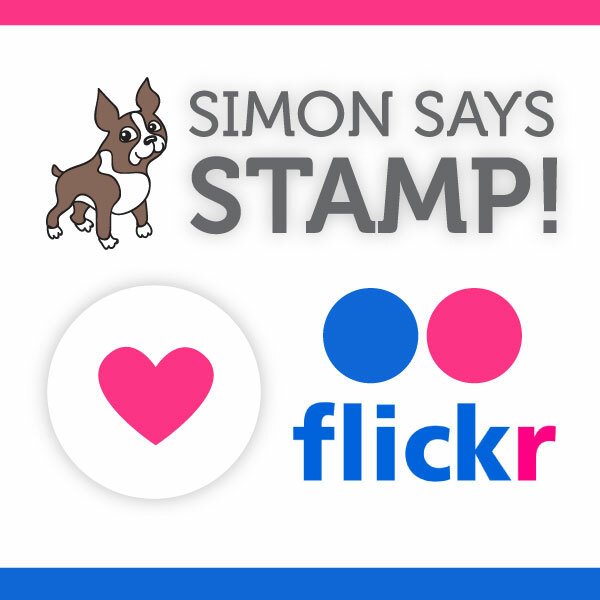 Both of the dies I used are from a Simon Says Stamp set (Frames). I heat embossed the little Memory Box flower stamp and then attached a sparkly button on top for a handmade embellishment. The papers feature lots of Springtime colors. Thanks for visiting by today. 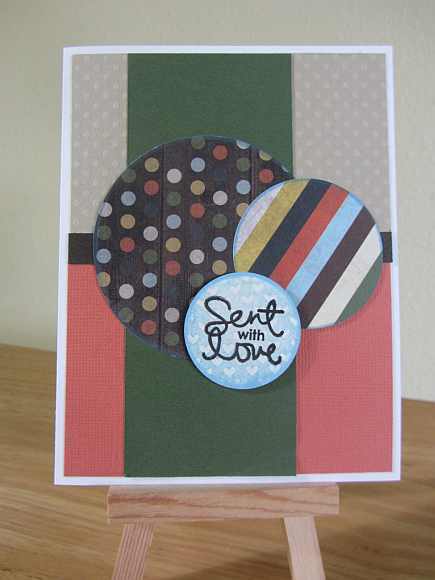 This card features stamped images from JustRite and the nifty dies that match the stamps (or vice versa!). 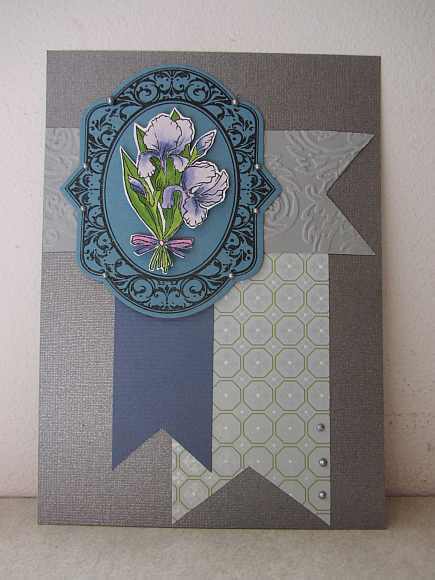 I stamped both the irises and the frame with this set. I colored the irises with Copic markers, popped them up with dimensional adhesive, and accented the frame with pearls made with my handy dandy silver pearl pen. Pearl pens are my favorite supply right now! The sketch is this week’s from Mojo Monday Sketch #256. 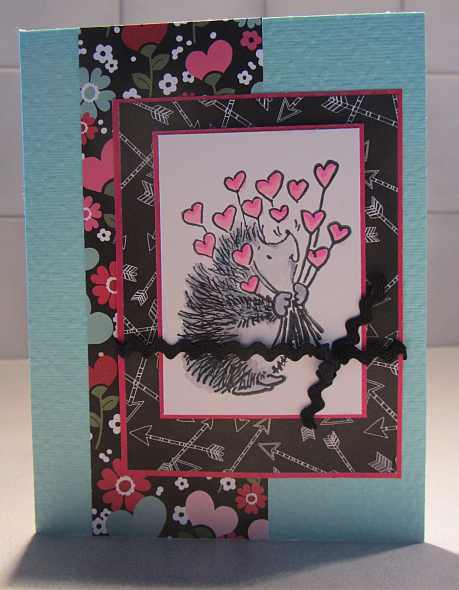 The card base is metallic silver from Bazzill, which sets off the silver in the patterned paper and the pearls. Thanks for visiting.